After watching Wally Watthead last Friday, the ReigningTatay suggested we visit Robinson’s Magnolia as we haven’t been to that mall yet. Malayo kasi sa lungga namin. Super out of our comfort zone. 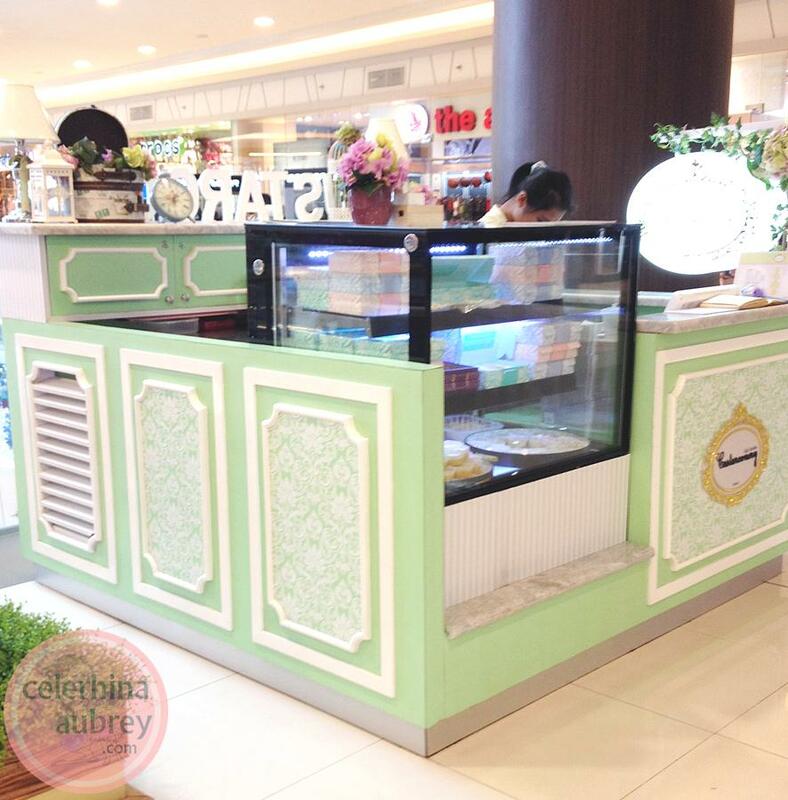 While roaming around the mall, I saw this uberly chic stall. Very pretty. And the name sounds familiar. 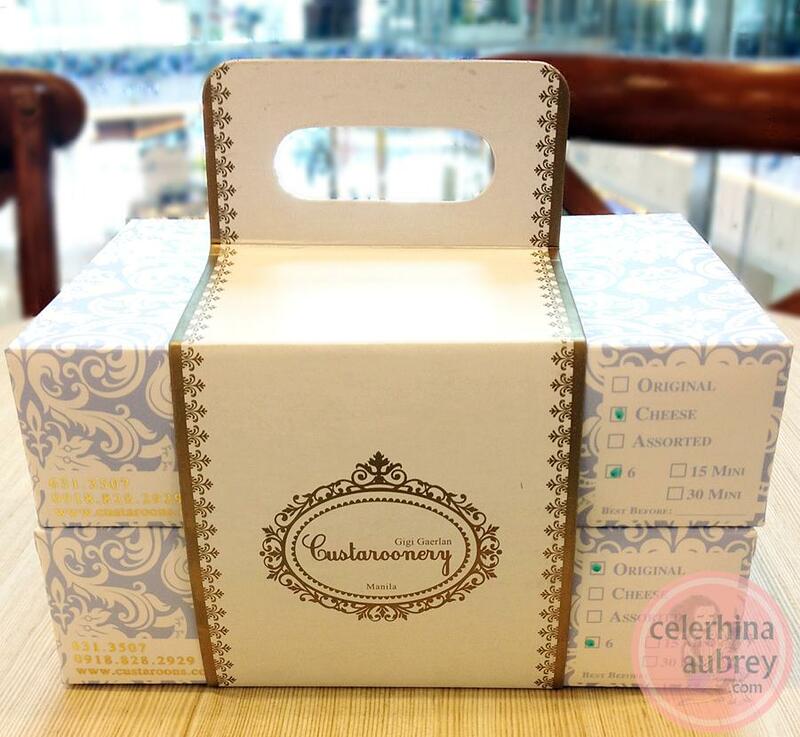 I first read about Custaroonery on my bestfriend’s blog. I remember her writing positive reviews about this so we checked it out. We went home with a dozen of Custaroons – half dozen cheese and half dozen original. And oh my gulay! It was heavenly! As in super yummy. Both the cheese and original flavors are super duper yummy. 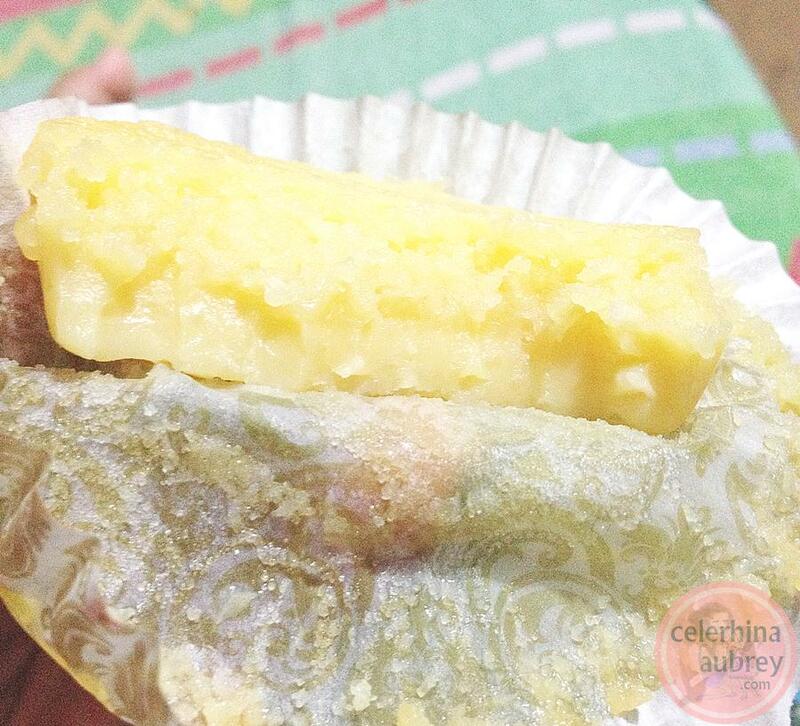 It’s like a combination of macaroons and leche flan but only 10 times yummier.